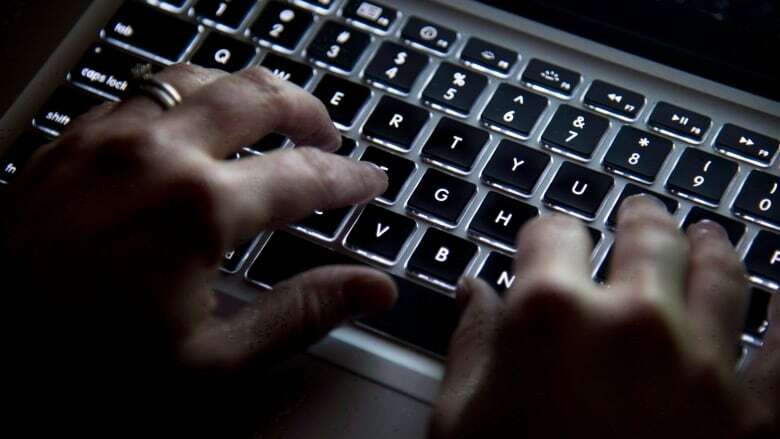 Twitter bot that curates ATIP requests is doing government's job, creator says. A Canadian journalist is trying to reform Access to Information requests using a Twitter bot. 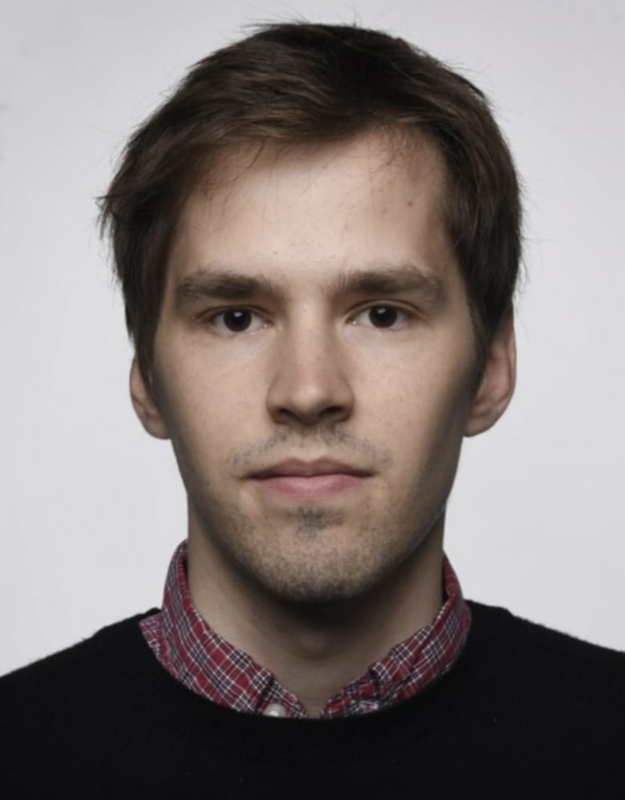 Laurent Bastien is a journalist and developer based in Montreal, Que. 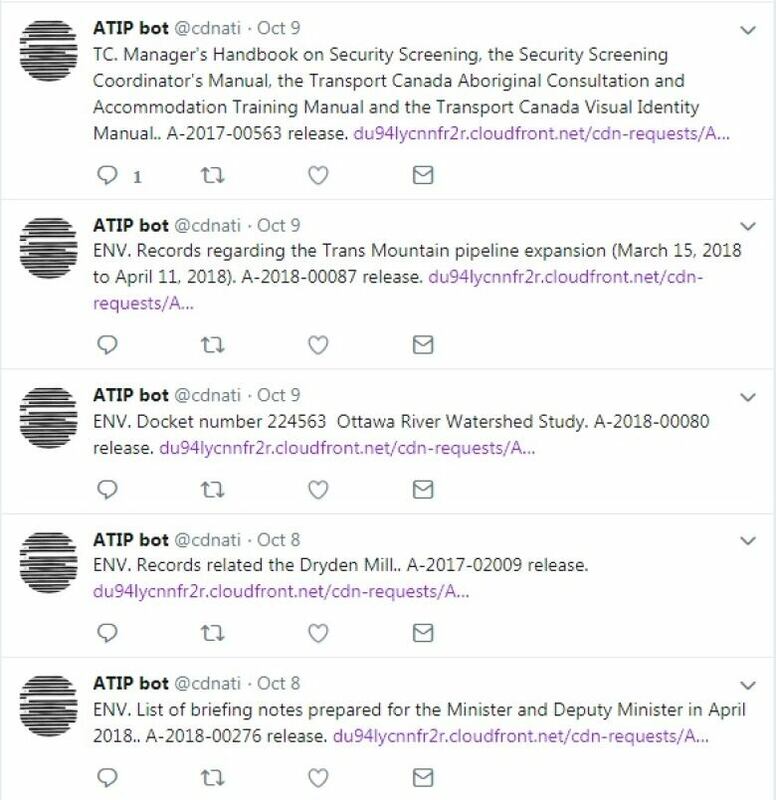 He's the creator of @CDNATI, a Twitter bot that uploads PDF files of already filed-and-processed Access to Information and Privacy requests that the federal government has not publicly released. It's an easy way to avoid doubling up on information requests, but a task that should not be his responsibility, Laurent told Spark. It should be the government's, he said. "There's no reason for the government not to be posting these requests. It would take minimal effort for them to simply upload them, so I do hope that my bot will eventually become obsolete," Bastien said. Canadian government agencies are required by law to provide information that citizens request through what we call Access to Information and Privacy, or Freedom of Information requests. While the government already provides a list of requests that have already been asked of its agencies, the actual processed information is only available if someone asks for it. "I see it as a very basic service: just post government records without me having to build a kind of complicated bot to release that information to the public," Bastien said. It's no surprise that Bastien's bot, which went online in late August, is popular among journalists and researchers. At first glance, it's a boring Twitter account detailing dates and agency names; but for many of its followers, it's a useful tool. Bastien's bot sends about two hundred requests every two weeks to various government agencies. When Bastien receives the information on a CD, he uploads it on to his computer and onto a cloud server. "I have a script that writes the tweets for me and I file that on my [Twitter] page," Bastien explained. "My bot makes it much easier for journalists and researchers who are interested in this type of information to simply go to the Twitter page, and then look up records that might be of interest to them and have access to them."